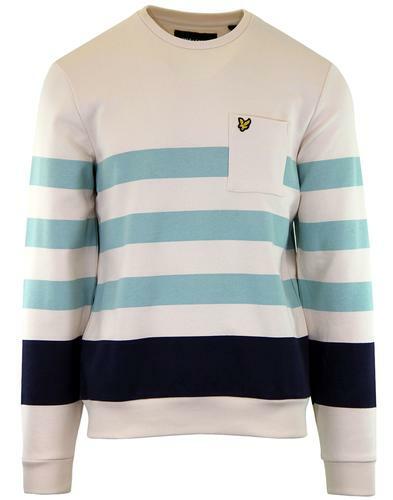 Pretty Green 'Drop Out' Men's Retro 1960s Pirate Radio inspired logo sweatshirt. 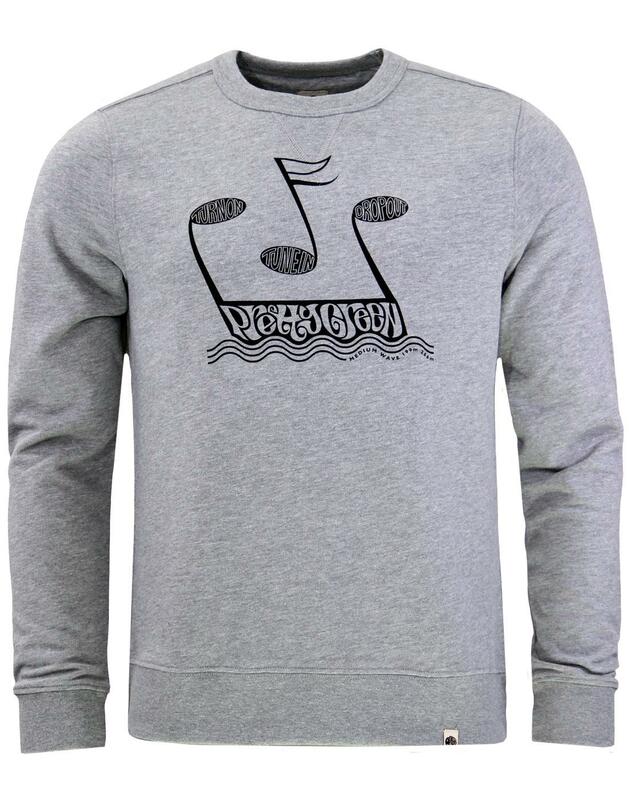 Utilising the famous 'Turn on, tune in, drop out' slogan popularised by Timothy Leary in the 1960s, this classic musical note logo sweat is sure to catch the eye. With 1960s Psychedelic style blended with the iconic Pretty Green signature logo and Retro wave details - a homage to offshore Pirate Radio stations such as Radio Caroline, Radio London and Radio Luxembourg. In fact the design is inspired by a T-shirt the legend, Brian Jones wore in the 1960s for the Swedish Pirate Radio station, 'Radio Syd' (Radio South). 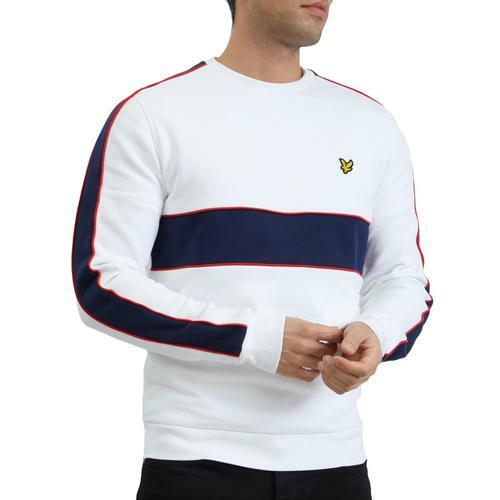 The sweatshirt features classic twin stitch laid on collar with Retro collegiate 'V' stitching and finely ribbed trims. Part of this seasons Pretty Green Radio Caroline themed collection. 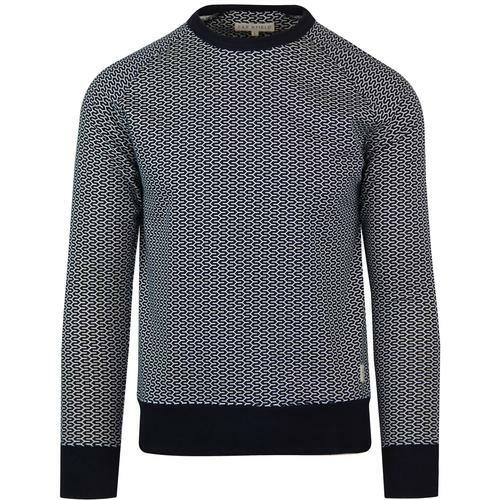 - Pretty Green 'Drop Out' men's retro music sweatshirt in grey. - Graphic inspired by Pirate Radio Stations of the 1960s. - Crew neck collar with 'V' stitch detail for a retro collegiate sports flair. - SKU: S8GMU66249522 Drop Out Music Printed Sweatshirt. 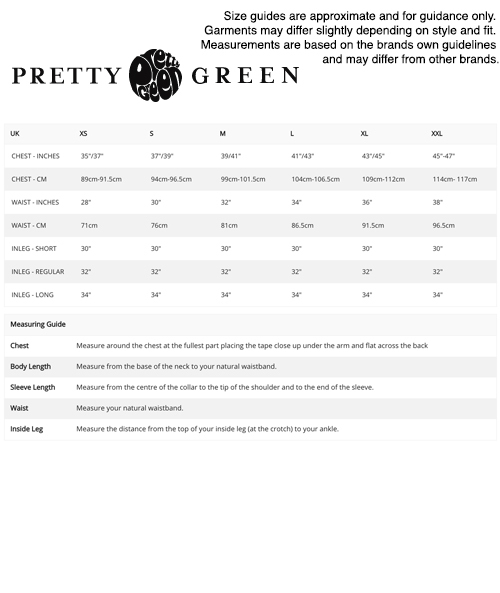 Composition: 64% polyester, 36% cotton.